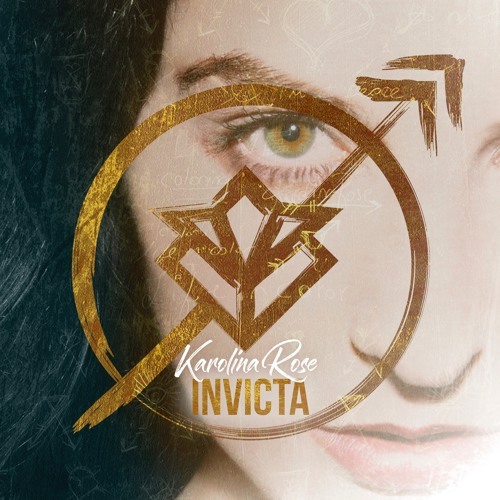 Brooklyn-based Polish-American singer-songwriter Karolina Rose has finally released her debut Invicta and to accompany the release she unveiled her latest single Crystal Gem. This song has to be one of my favourite tracks off of the album thanks to its infectious synth-heavy melodies and her smooth, almost ethereal-like, vocals. This upbeat song has an anthemic, retro vibe that instantly makes me want to get up and dance to it. Stream Crystal Gem below! The word ‘INVICTA’ means unconquered and is found on the coat of arms of Warsaw (the city where my parents come from), so the title represents my strength and who I am. From quitting my job on Wall Street to having to navigate a brand new industry, there was a lot to learn on the journey towards INVICTA’s creation. Following your truth is not always the easy choice. And for that I call the record INVICTA; it is to say ‘I did it’ and I am ready to fight for what I love. The Invicta EP merges themes of human strength, courage and determination with dark, angsty electronic production helmed entirely by famed producer Andros Rodriguez (Madonna / Shakira / Florence + The Machine). Stream it below!